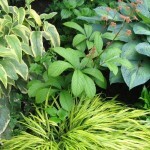 I find these websites brimming with helpful photos and descriptions to choose plants which will thrive in your landscape. 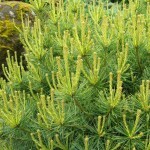 One of the top resources for finding outstanding & reliable plants for our Pacific Northwest. Trained volunteers who offer respected advice on your gardening questions. We all appreciate talking to a real, live person! 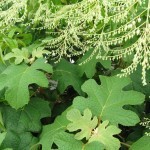 Offers information and workshops on native plantscaping & raingardens–everything for promoting healthy soil and water! Lists natives which will thrive in the Willamette Valley. Their site also has myriad tips for natural gardening, recycling and sustainable living. A valuable database for identifying and caring for plants of our region. Located in Richmond, CA but a great resource if you are visiting the Bay Area or use their mailorder service. 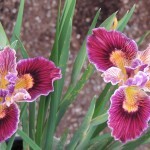 Excellent plant descriptions–an inspirational website! A wholesale nursery north of Santa Barbara that has thorough descriptions of many plants appropriate for our Mediterranean climate. Why not try something exotic while you are at it? Helpful site for advice and descriptions of thousands of perennials through Walters Gardens, Inc.
You can’t have too many perennials! 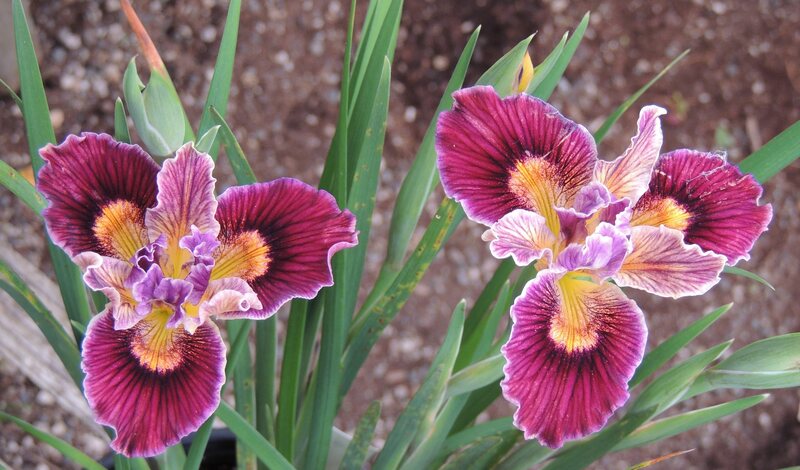 Lovely photos and showcase of varieties. Through Heritage Perennials. 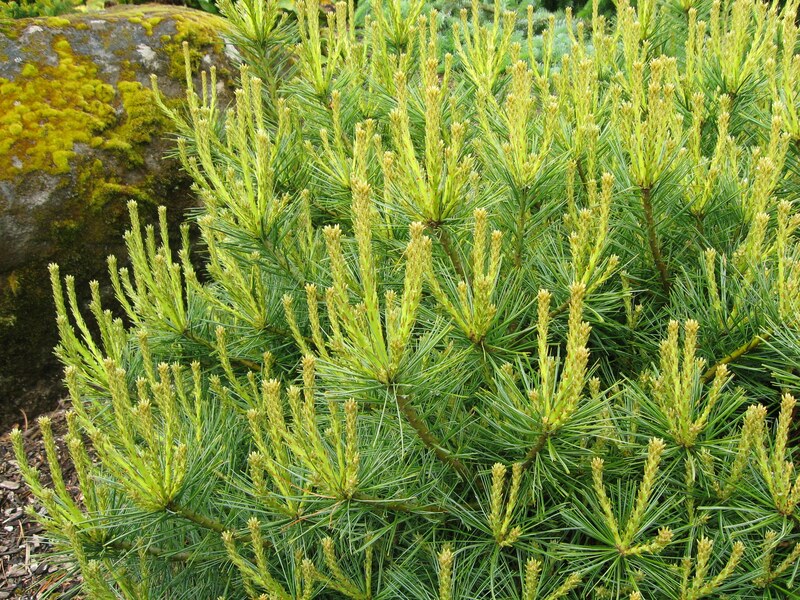 Even though this is a well-respected wholesale grower, you will find their beautiful conifers at the best retail nurseries. Their photos and descriptions are helpful as well as inspirational. Ten acres of locally-grown quality plants, especially conifers, right next to I-5. If you haven’t stopped by, you should! Also have an excellent website for reference. An intriguing nursery on Sauvie Island (take a trip and get some fresh produce while you’re at it!) offering unusual plants from the Mediterranean and southern hemisphere for OUR gardens. A treasure worth every mile getting there (it’s in the central Willamette Valley near Monmouth). An outstanding display garden will inspire you to load up your vehicle with unusual shrubs, perennials and whatever else you can fit. Another outlying resource (near Scappoose) that supplies an amazing variety of perennials, grasses and other plants to give your neighbors something to ask “what is that?’ Accompanied by inspiring display gardens. How can we be so lucky? This grower of rare plants has a small, immaculate retail outpost in southeast Portland. Their plant tags are informative and entertaining—you can also find their quality product at many local retail nurseries. The place for the widest variety of azaleas, rhododendrons, maples and much more. Descriptive online catalog with helpful photos. A visit to Eugene may be calling! 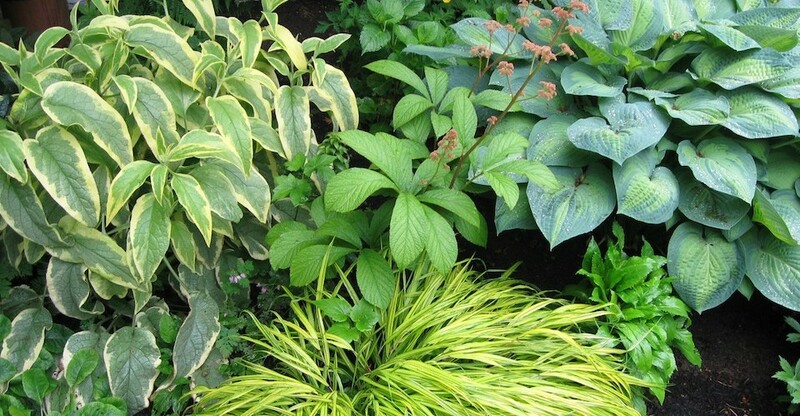 If you have a hankering for hostas, this is your place! Inspirational display gardens in a lovely country setting, along with a hoop house brimming with hundreds of hosta varieties (some are their own introductions) and other shade-loving perennials.